One lucky Sky Bet punter who prefers to remain anonymous has won over £65k with a stake of just £5 on an eight-fold football accumulator. The punter made eight selections in a correct score group betting option. He predicted the exact scoreline for all the matches at odds of 6277/1. He needed each of his teams - from LA Galaxy in the MLS to Derry City in the Republic of Ireland Premier Division - to win either 1-0, 2-0 or 2-1. All the matches went according to plan except for the close clash between LA Galaxy and Montreal Impact which the punter had predicted would finish 1-0 in favour of the Galaxy. Despite going a man down in the first half after Zlatan Ibrahimovic was shown a red card, the LA Galaxy still managed to end their four-match losing streak. 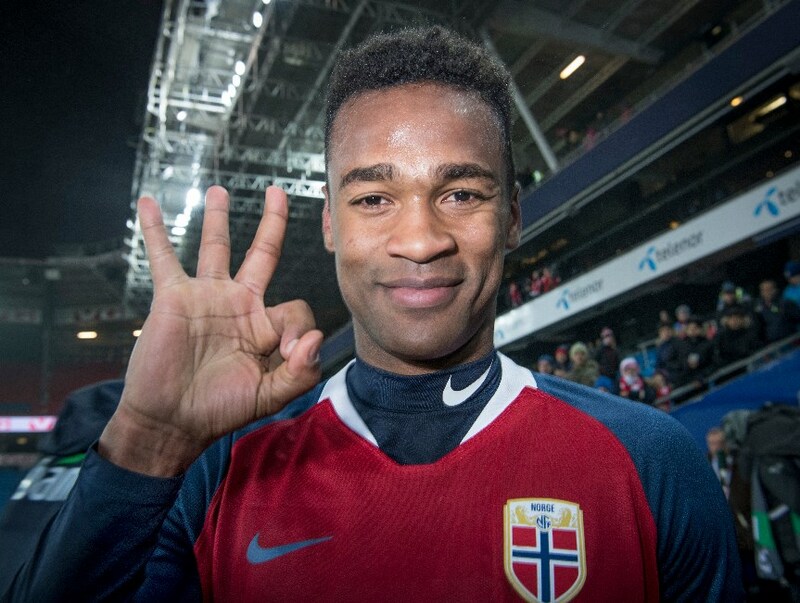 Ola Kamara scored the winner for the Galaxy in the 75th minute to keep the correct score accumulator alive. Accumulator punters can often be cursed by bad luck, but fortune favours the brave with this bet coming home despite the enduring the drama in the LA Galaxy and Montreal Impact match. With this sort of massive win, no wonder he wants to remain anonymous.